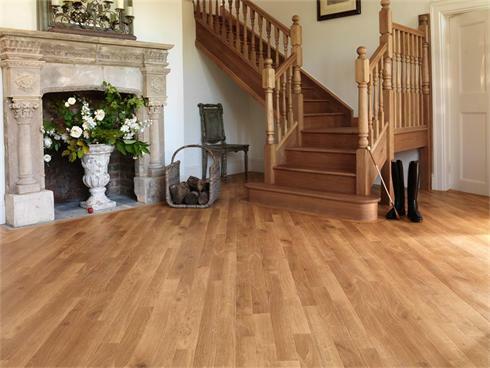 Whether it is a natural oak you are looking for or a more exotic species, East House Carpets has carefully selected products from sustainable and affordable hardwood sources to offer you a wood floor that not only suits and adds style to your home but is fitted with the upmost care and experience of the in-house team. The ranges on offer are either prefinished or on site sanded and polished to suit your personal tastes. Come and talk to the experts and see for yourself the quality and designs East House Carpets has to offer.